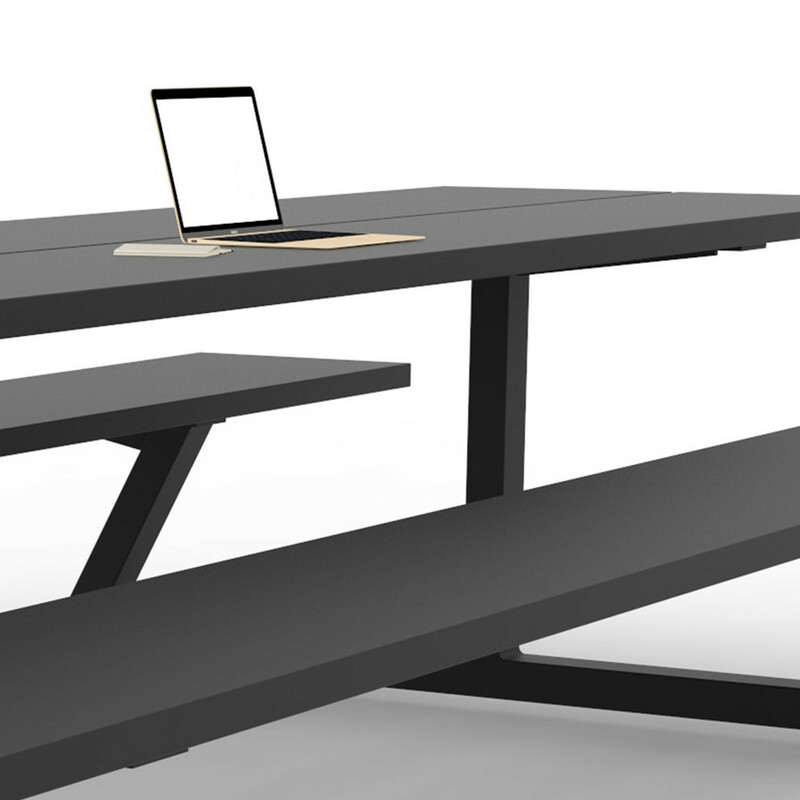 BuzziBreeze Tables are designed for modern offices that have scope to utilise outside space for smart working. 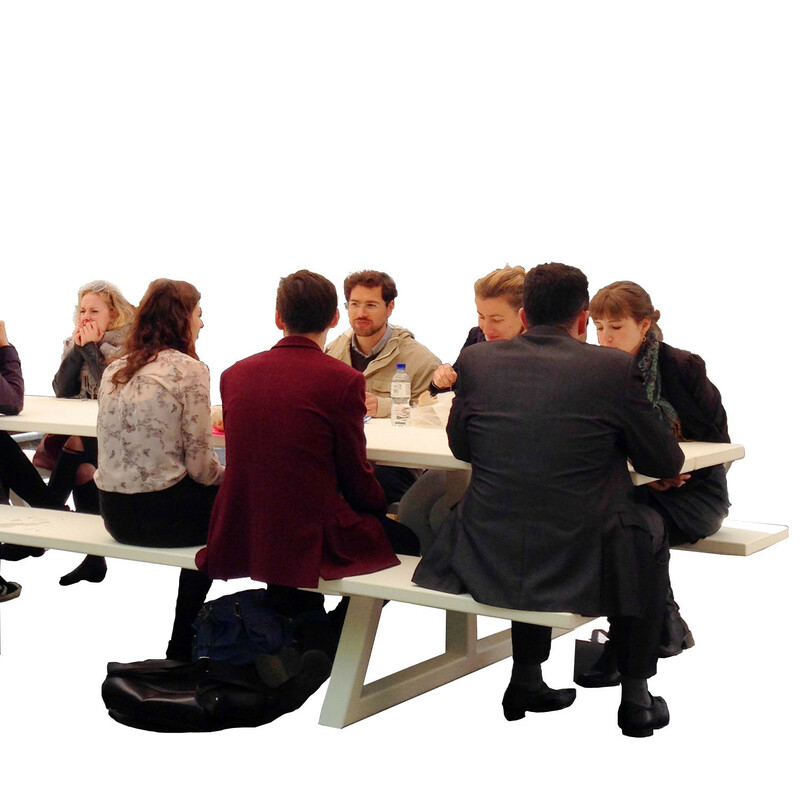 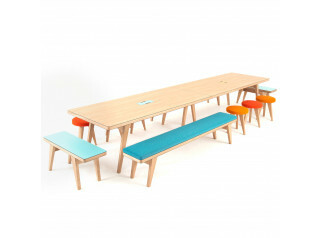 Providing an informal break away table for collaborative seating, BuzziBreeze Meeting Tables offer a more relaxed and flexible space for getting together with colleagues for a working lunch or afternoon coffee. 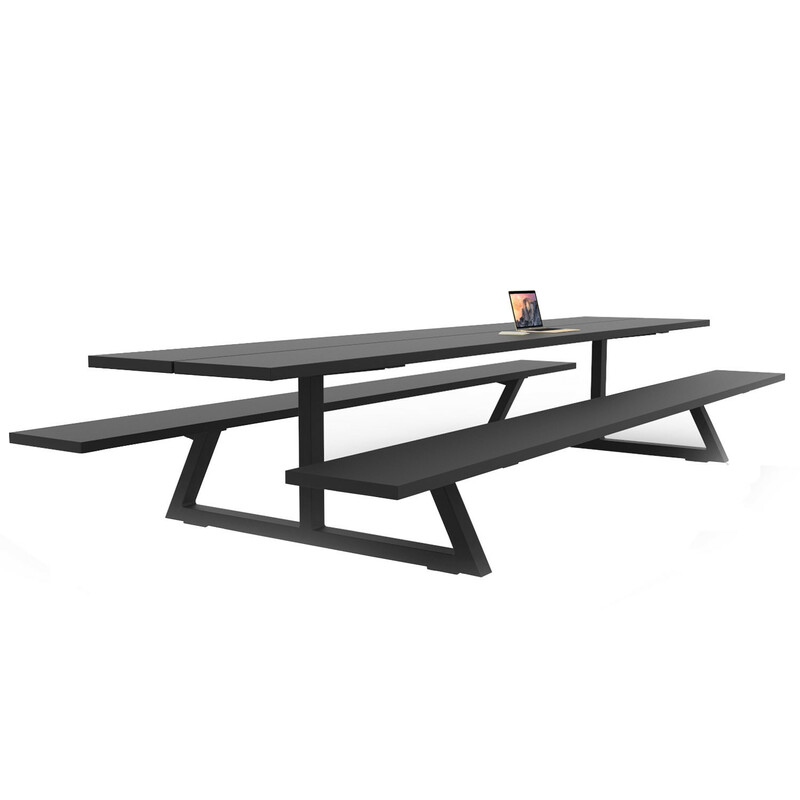 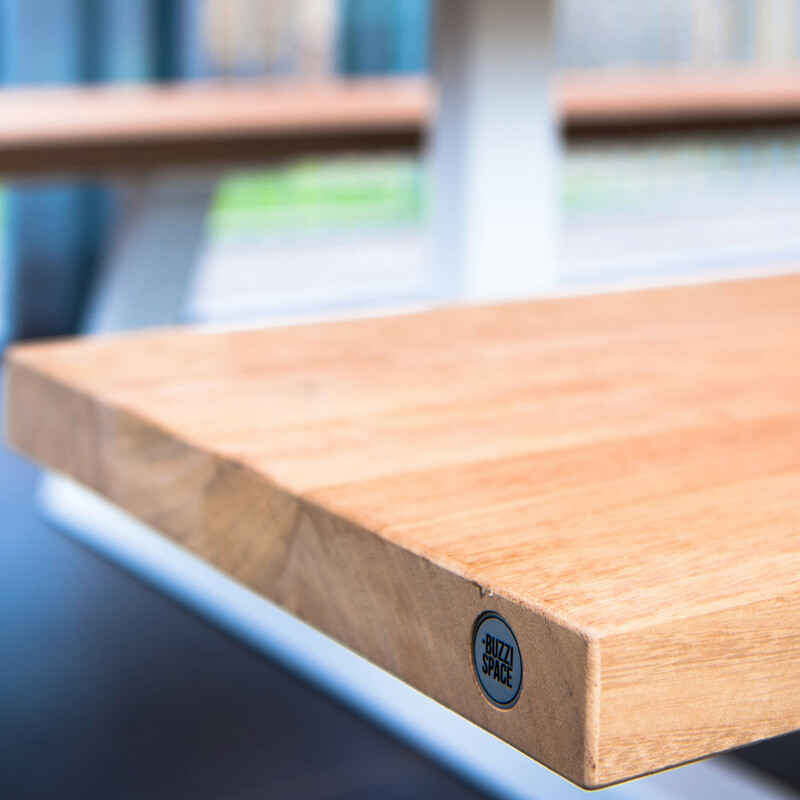 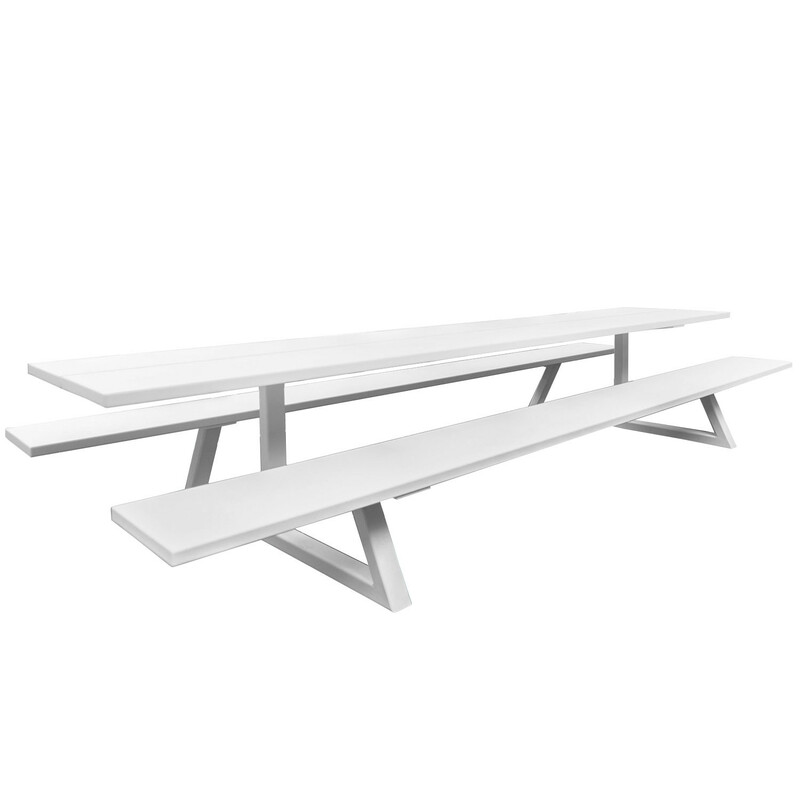 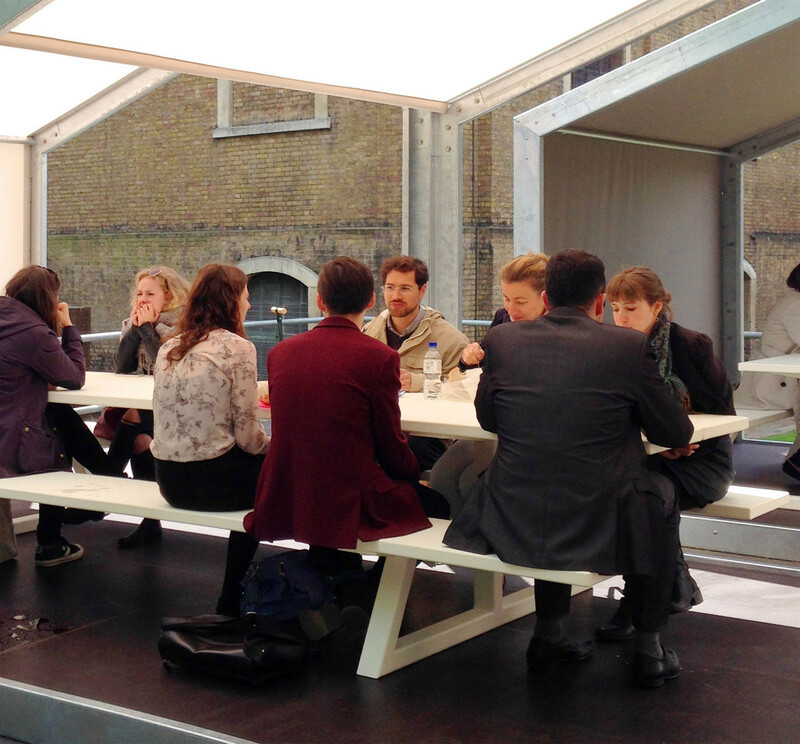 BuzziBreeze Tables are designed to be used outdoors: made of a UV resistant powder-coated metal frame with either a weather-resistant hardwood top and set, or a folded aluminium profile. 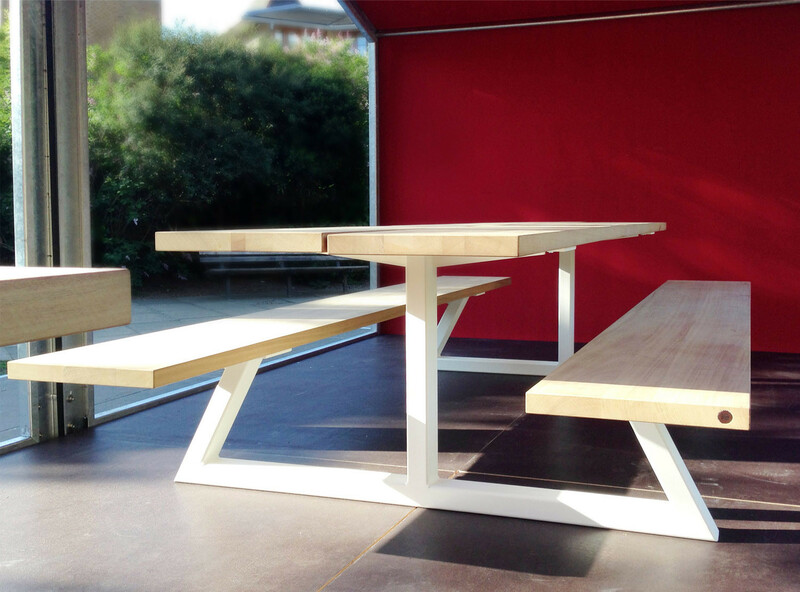 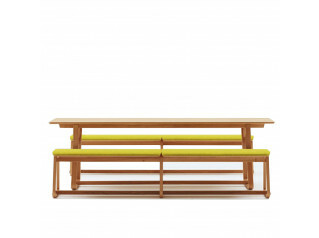 A collaborative effort with Belgian designer Cassecroute, BuzziBreeze Table is available in modular sizing, with a variety of sizing options available. 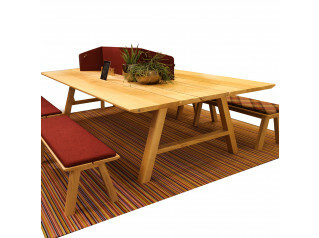 You are requesting a price for the "BuzziBreeze Tables"
To create a new project and add "BuzziBreeze Tables" to it please click the button below. 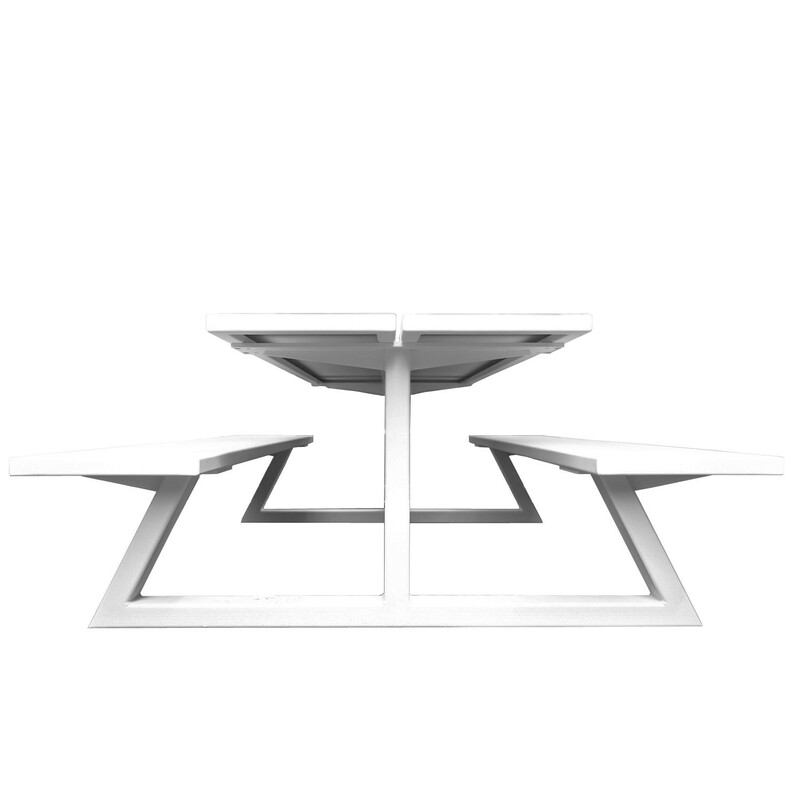 To add "BuzziBreeze Tables" to an existing project please select below.